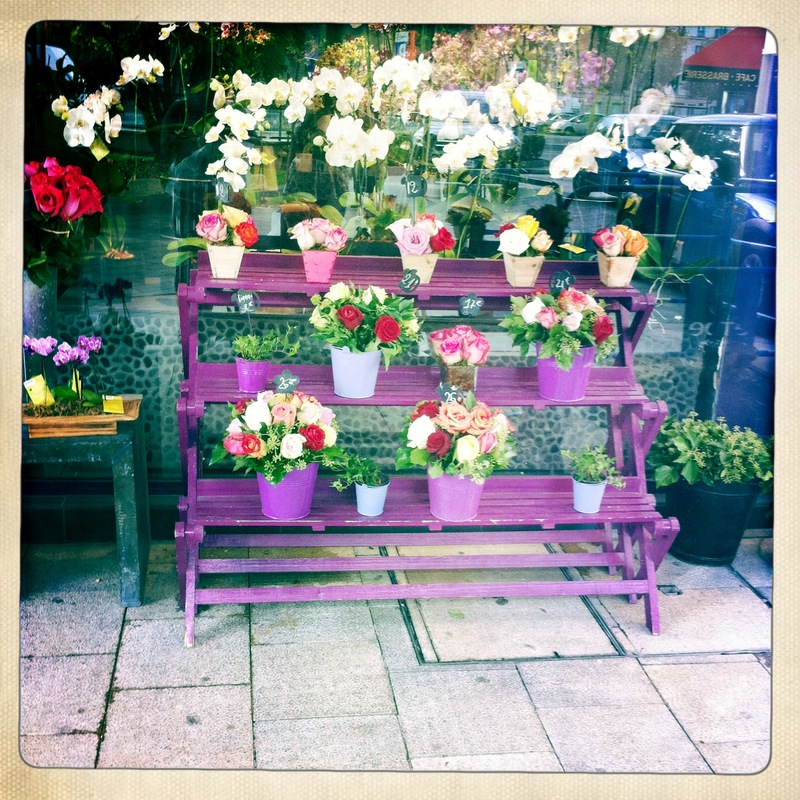 This photo was taken outside a pretty florist very close to my apartment. I’ve got a ton of photos from my time there, so I’ll post about it properly soon. I should add “France” as a new category to my blog, seeing as I love it so much. Is there a place you find yourself missing from time to time? Tell me! I love love love France.. I lived in Bastille.. Very central and lively.. I miss it.. But if I had the chance to go back now, I think I would also say no.. Strange that. I think it was the right thing to do at that time, for both of us. I miss Toronto a lot. I found my soulmate there (how cheesy). Also, the time I spent there was warm and lovely summer. I think I miss that time in my life more than the actual place. Ahhh I love your story so much. Sometimes I even tell people how you guys met. (These people don’t even know you – that’s how good your story is). I think I miss the place more than the actual time in my life. Opposites!